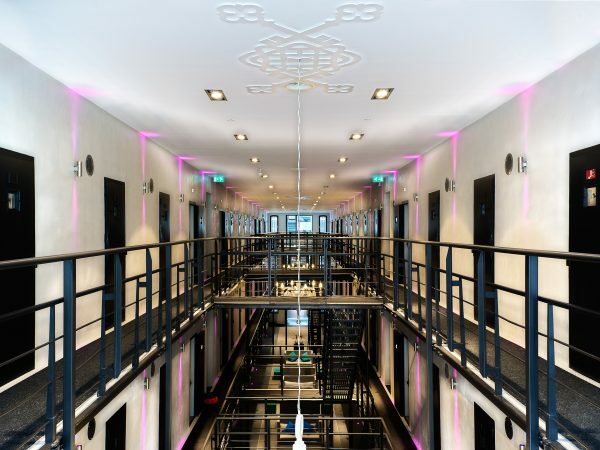 We provide a nice tour to (given by one of our employees) through Het Arresthuis. The tour duration is approximately 30 mins you will get information about the history and take a look at the different beautiful hotel rooms. Afterwards, you can enjoy a cup of coffee or tea and delicious piece of ‘Limburgse vlaai’. You can book for groups starting from 10 people. The price is € 9,00 p.p. Entertainment on the outdoor ice rink and cosy hospitality industry. There will be a big Christmas wish tree and a live nativity scene attract attention and the warm Christmas feeling. The kiosk will form the Centre, where during the event in the weekends several entertainment will be presented, consisting of local music, bands, choirs and theatre. The entire “Munsterplein” is transformed into a cosy Christmas market, with skate rental, skate terrace, “Munsterplein” Pavilion, children’s attractions and larch wooden chalets from the 1th of December until the 7th of January.